Standard Products offers a large selection of lighting products. 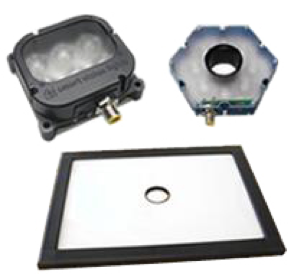 Expandable Lights provides extremely consistent light of the entire active area of illumination. Custom Solutions built-to-order in 2 weeks or less. 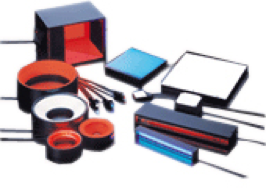 Standard Products available in more than 300 designs. High Output Lights high-intensity lighting in applications with long stand-off distances. QL Series high quality, cost effective lights providing high brightness and uniformity. 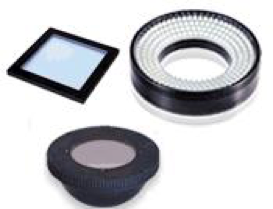 Lenses compact, low weight machine vision lenses. LED Pulse Controllers 1, 2 and 4 channel lighting controllers. 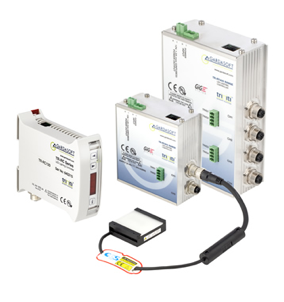 Trigger-timing Controllers for accurate timing of component sensing, camera triggering and reject gates. Industrial Lens Controllers very accurate and repeatable control of turnable lenses. LED Line Lights adjustable lens emits a narrow beam of light which can be focused. Washdown LED Lights rugged waterproof, washdown compatible lighting solutions. Ring Lights Designed to project an even 360 degree overlapping ring of light. Fluorescent Replacements efficient and economical LED replacement technology for the fluorescent tube. Filters increase the contrast of the subject under inspection. Swatch Kits designed to assist in evaluating and improving image quality. Filter Kits allows you to select a filter or filter combination that best suits your application. 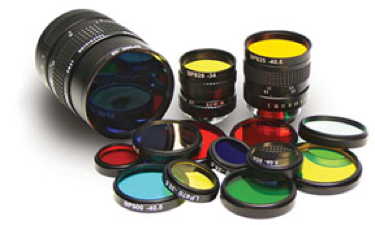 FA Lenses wide variety of macro and micro inspection oriented lenses. 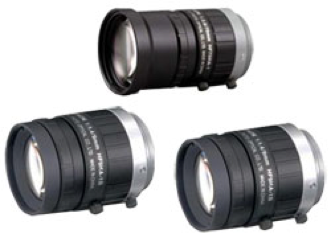 Telecentric Lenses enable high contrast, high resolution and low distortion imaging. 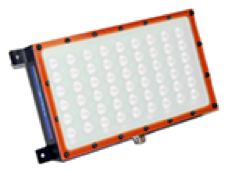 LED Illumination with a constant current detection control system limiting heat generation. Standard Lights feature high current LEDs and an intelligent driver. Overdrive Lights includes an integrated strobe driver for complete LED light control. Washdown Lights meet IP68 Standards and are FDA compliant. TSLOT Light Series designed to slide directly into the T-channel of the most popular extrusion manufacturers. Cognex Series makes adding proper illumination to your Cognex applications simple. Back Lights available in red, white, blue green and infrared versions. Dome Lights provides uniform illumination with no reflectoin of shadows. Linear Lights bright field type lights often used to create distinct shadows. Diffused Axial creates even lighting on shiny and uneven surfaces. 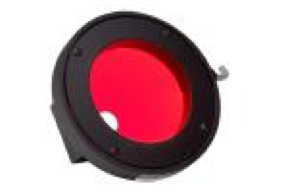 Ring Lights creates specular reflections when used with shiny or reflective materials. Spot Lights effective when used on objects requiring high degree of contrast. 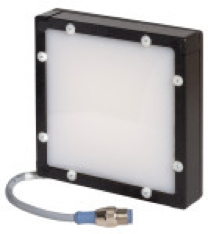 Washdown Lights heavy-duty lights for environments within the food and drug industries.